For this week’s Calling All Devs we get answers on Ship Docking, Scanning, and Blind Quantum Travel. The answers to these questions should make just about everyone happy! Make sure you watch this one. If you want to have your voice heard, make sure you vote on the questions you’d like to have asked next week! You can find them here on Spectrum. 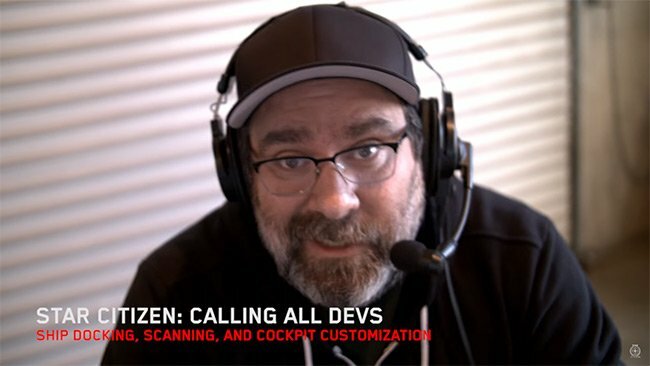 Did you miss last week’s Calling All Devs? You can find out more information about Tractor Beams & Space Stations here. Be sure to look over our intercepts page for all of the latest Star Citizen and Squadron 42 news. 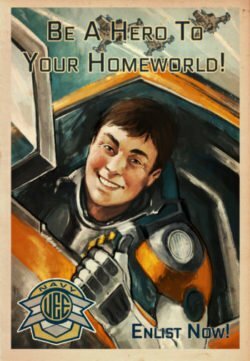 Do you have any questions about Star Citizen or Squadron 42? Feel free to ask them in the comments section below.